Gordon Heating Supplies Galway is a family owned business and has been in operation for almost 30 years. It was first established by Paddy Gordon, and has been continued and is currently run by his sons Alan and Padraic. 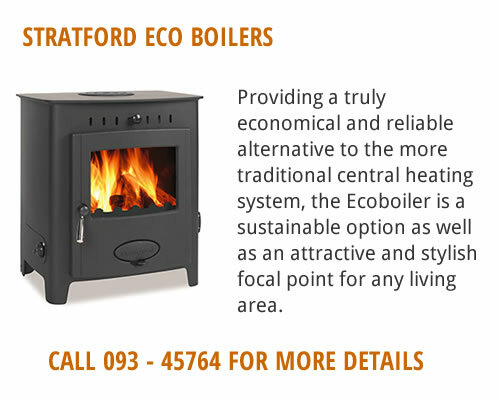 We specialize in range cookers, freestanding non boiler stoves, freestanding boiler stoves, insert non boiler stoves, insert boiler stoves, oil boilers, and both new ranges and fully re – conditioned oil gas and solid fuel ranges. Whether your need is small or large room heating stove, or a central heating range cooker or stove, to heat up to 20 radiators and domestic hot water, we can cater for your needs and advise you in the best possible way to provide the product that is most suited to your needs. 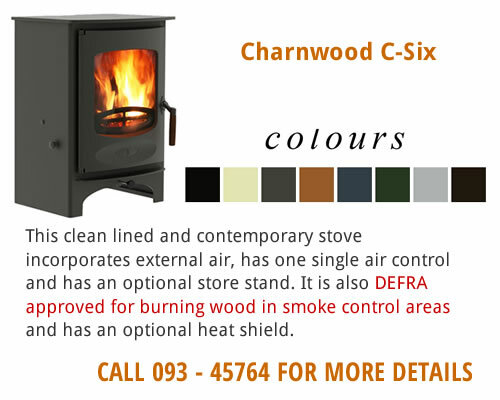 We supply an exceptional range of wood and multi fuel stoves to suit your specific needs, whether it is an insert or a free standing, traditional or contemporary stove, Gordon Heating supplies have them all, stocking all leading brands, such as Stratford, Inis, Stanley, Hunter, Stovax, Mulberry, Boru, Hamco, Charnwood, Gazco, Dovre, Wamsler and many more. out the middle men, therefore enabling us to offer you the very best prices. Gordon Heating Supplies are well established for specializing in Re – conditioning Range cookers and stoves and we have a workshop in store. We are one of the few if not only ones in the country that provide a one stop type service, including all spare parts for models that we stock. 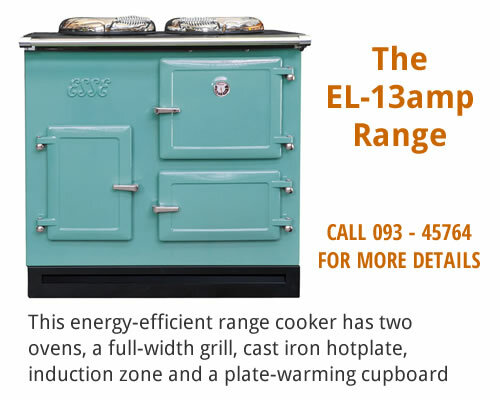 We take trade-in for new and re-conditioned range cookers or stoves; we take oil for solid fuel, or range for stove or vice versa. And the standard and quality of our service and products are regarded as very high, according to our customers. 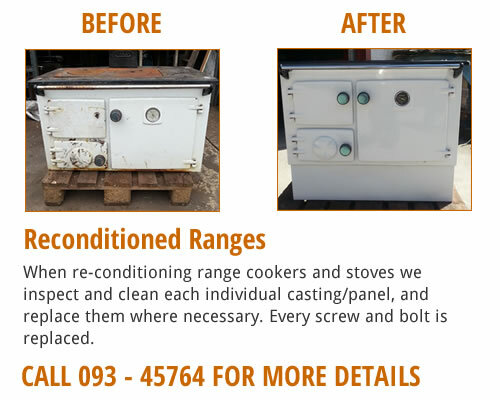 Gordon Heating Supplies provides a full and professional after sale service and if necessary we can also organize to have your range cooker or stove installed for you by a qualified plumber. If you don't have a plumber we will find one in your area to assist with installation. We are always ready to help you with your home heating problems, providing custom solutions to suit your specific needs. If you have ideas how we can make a better product or serve you better, we'd love to hear from you. Send us an email using the quick contact form, or call us at 093 45764.